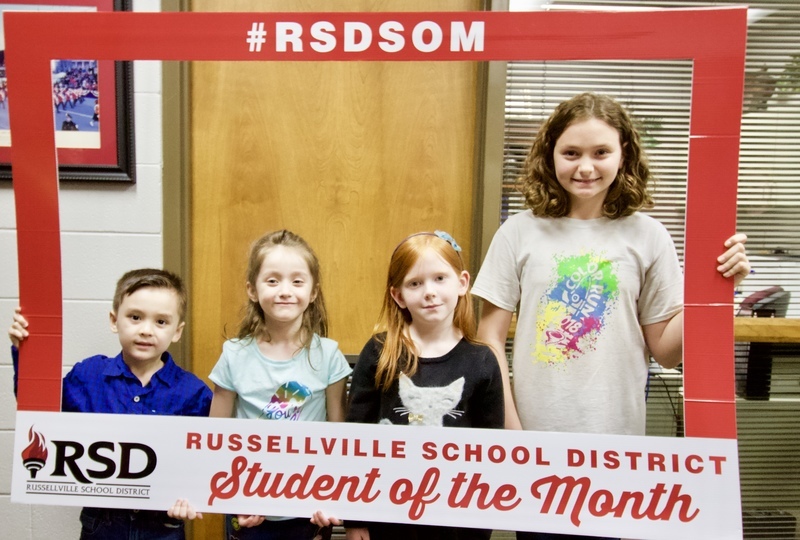 Students of the Month were honored at last nights School Board meeting. Oakland Heights-Brent Noble, Crawford-Lluvia Lagunas, Dwight-Samantha Stottman, and Sequoyah-Lily Hovis. Not pictured: London-Kira Hopkins, and Center Valley- Fernando Alonzo. 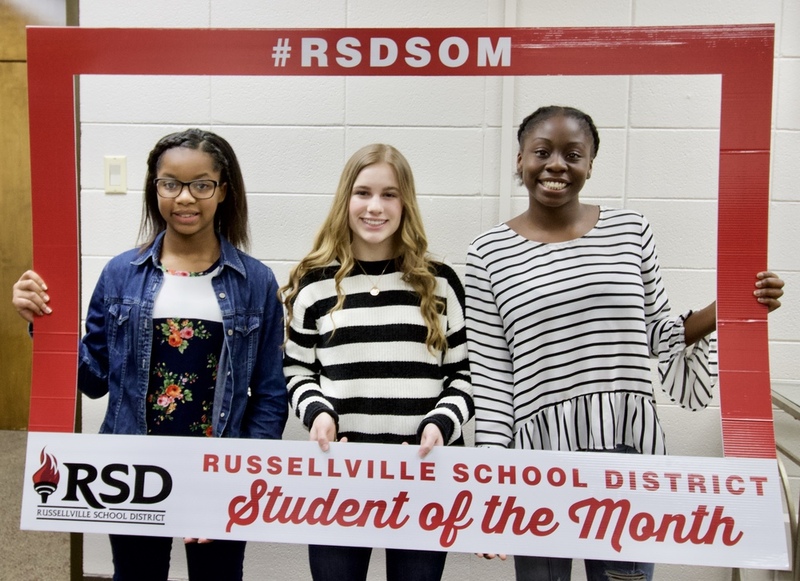 RMS-Tessa Freeman, RJHS-Ellie Richardson, RHS-Chiane Nesbit. Not pictured: UE5G Addison Hixson, and SLC-Brandon Harris.